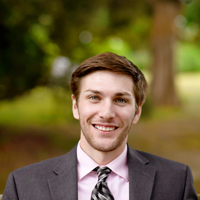 Education Blog Looking For The Perfect Day Trip? Try Smithfield! Looking For The Perfect Day Trip? Try Smithfield! So you have some family in town for the holidays. Where do you take them? Maybe they’ve felt like they’ve seen everything in the surrounding areas. But have they taken a day trip to Smithfield yet? Ask yourself these questions: Do they love shopping? Do they love history? Do they love great food? If the answers were yes, then make no mistake, Smithfield is the place to go! Smithfield is a rustic little town with plenty of things to do! There are so many shops to peruse in our historic section! 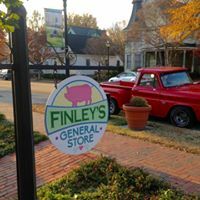 From Wharf Hill Antiques to the newly opened Finley’s General Store, you’ll have a hard time pulling yourself away from all the boutiques located up and down Main Street. Smithfield has amazing dining options as well. 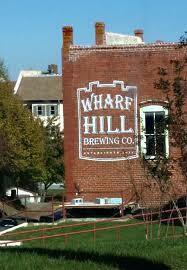 If you love breweries check out Wharf Hill Brewing Co. They have an assortment of beers that even the pickiest of beer aficionados will be pleased with (and excellent food to pair with it). Looking for great seafood? Try the oysters rockefeller at Smithfield Station. Located right on the Pagan River, Smithfield Station is a great romantic dining spot anytime of year. Do you love ham biscuits and old buildings (trick question, everyone does)? Check out The Smithfield Inn, built in 1752. They have a fried green tomato sandwich that is absolutely heavenly! These are just some of my personal favorites, but trust me when I say that you can’t go wrong with any of Smithfield’s many restaurants. Whatever your taste is, Smithfield has you covered. 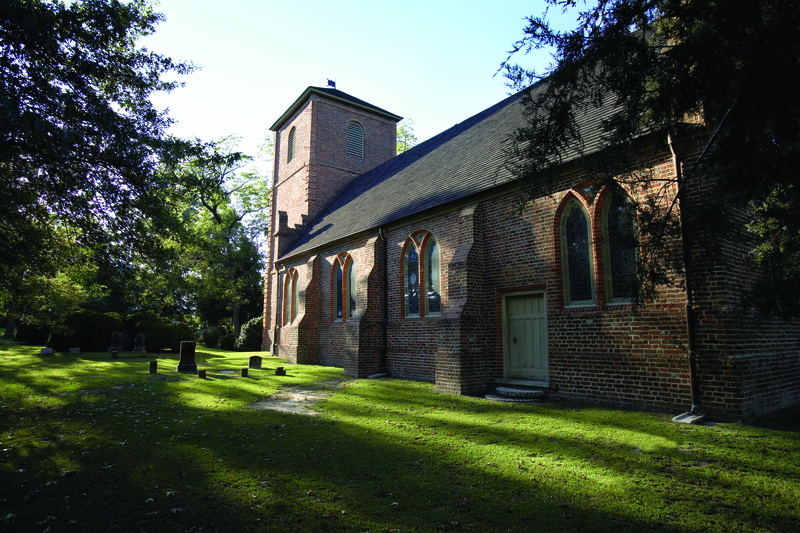 While you’re downtown be sure to visit the 1750 Isle of Wight Courthouse and The Isle of Wight County Museum. Their exhibits and museum interpreters will enthrall you with rich stories from our area. And while you’re here, why not check us out? 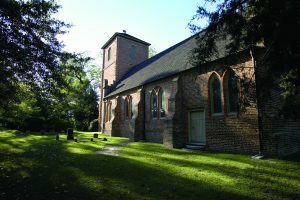 We here at Historic St. Luke’s love this community, and our legacy has been a part of that community since the 17th century. Come take our forty-five minute guided tour, shop for last minute gifts in our gift shop, or simply donate to the ongoing preservation of our hundred acre historic grounds. We will be closed in January, so now’s your chance to take advantage of all we have to offer. Whether it’s historic sites, shopping, or dining, Smithfield is a destination for the whole family to enjoy. We look forward to seeing you soon!